Products I've bought for better or worse that I can call "Mine"
I do shop a lot. I try to avoid crazy Moon cycles like Void of Course Moons but really, when the bug hits and I'm lost in the moment, I really couldn't care less. The good services tend to make me forget about moon cycles, the bad services make me blame the moon more. I've tried everything here unless I tell you differently. Most of you know that when it comes to running, my mouth does most of the work. But I'm a freak for comfortable shoes even if they just take me to the fridge. These ACIS are what I wear and they are the ONLY shoe I wear (when dressing up isn't required). Highly recommended by the Leading Consumer magazine. They are super breathable, removable liner and heal gel so when you're running, walking or guarding the couch in your classic horizontal pose, these guys are awesome. Lightweight and best of all it doesn't look like you stepped in a glob of plastic. I got mine at Zappos! I sounded so good on Hay House that the producers asked me what microphone I was using. It was the Yeti by Blue Microphone. Hay House was so impressed, they bought all the hosts one except for me - poor little ol me!). PROS: What I like about the Yeti is that you plug the headphones into the bottom of them and it has a mute button (The Yeti's predecessor, the SnowBall, does not have a mute switch or a microphone jack). CONS: The cheap feel of the dial and the NON custom pop screen that they sell but it doesn't work well with the Yeti. I got mine at Amazon! No-bleach production doesn't pollute lakes and streams with chlorine. I bought mine from Amazon that offers you a subscription service for savings! Check it out! So much can be said about this machine. For me, it's 3 minutes to finish, heats the water to a perfect 204º temperature, it's quiet and shapely, and looks good on my countertop. I could think about marriage here but if humans can't marry their own species, this would be a losing battle! I got mine from William Sonoma! So I start with great coffee (more on that in a sec) then put the Filter in the Breville Smart Grinder container, press 3 if I'm alone or 5 if I've got company and BAM! Fresh ground coffee in the filter. I take the filter to the Technivorm and in 3 minutes I'm in heaven! I got mine from Amazon! Point and shoot cameras and Smart phones can be great cameras, especially when you're face to face with a great moment you don't want to miss. But I was getting tired of having these great moments occur and not have a great picture to frame or even one worthy enough to truly immortalize the moment. The Canon EOS 60D changed all that for me. It's got hefty features, a hefty weight (for durability) and a a moderate price for what it is, and it is amazing. I bought mine from Canon. Orvis Waterproof "I can't believe their not hiking boots." What I love about this grill is that it is my workhorse. The plates are removable and dishwasher-able (now that I have a worthy dishwasher) and it has a timer that turns the machine off after a certain amount of cooking and it has real temperature settings (like 400º) . Breville has been great with the customer service part. A year into having it, the lights on the front started blinking and they sent a new one!! Seriously. To learn more about it, click the picture. No kidding, I will NEVER own another type of litter box, and over the course of 7 years I've had 3 of them. My boys LOVE this one, and the company has superior customer service. I used to use "The World's Greatest" and when I found the walnut litter I couldn't go back. 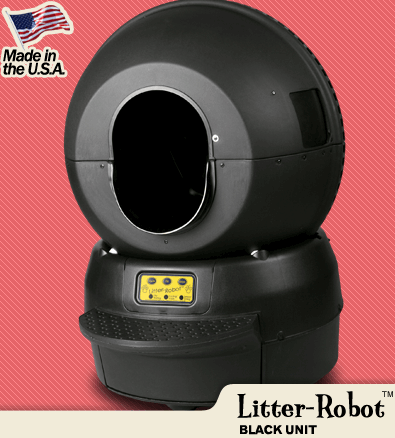 It absorbs odors like the "other" one never did. I'm not lying to myself, independent noses have agreed, my house does NOT smell like cats (take that you weirdo wanna be landlady that wanted to come smell my house before renting to me. I wish I didn't want to move into her house so badly at the time or else I would have said a few more colorful things). It's no secret that I think Ken Wapnick is the greatest teacher of the A Course In Miracles. He was there talking to Helen as she wrote and became her only trusted ally. Now you can learn directly from Ken in CD or MP3 format (for immediate download. And get ready for your life to change -- or not. It really doesn't matter, what will matter is that you get the essence of ACIM the way it was intended. Medium Sphere EcoSphere. This fascinating enclosed world contains marine shrimp, algae and micro-organisms. Made from hand blown glass, each EcoSphere is a completely enclosed, self-sustaining little world. The EcoSphere only needs indirect light and comfortable room temperature (between 60F and 80F.) The EcoSphere works on the basis that a closed system recycles its nutrients and does not produce excess waste. The shrimp conume the algae and micro-organisms and they, in turn, break down the shrimp waste. External light, either artifical or natural, keeps the algae growing. There is no feeding or water changes required. The average life span is between 2 and 3 years. Each EcoSphere comes with a replacement, recharge or upgrade policy. It's unassuming yet powerful kickstand let's you put your phone at every angle to charge or to view. They don't feel fragile because they aren't. 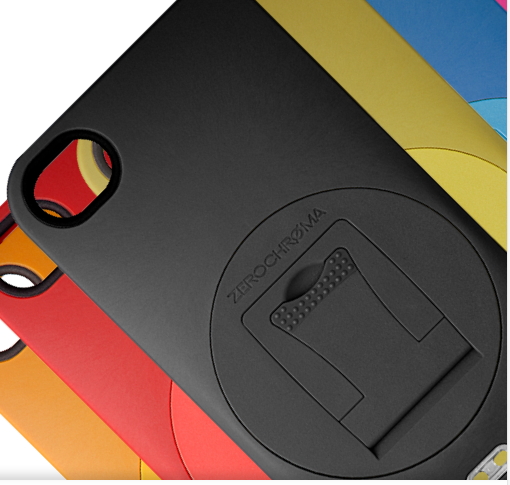 iPad cases are on the horizon with ZeroChroma.com, too!